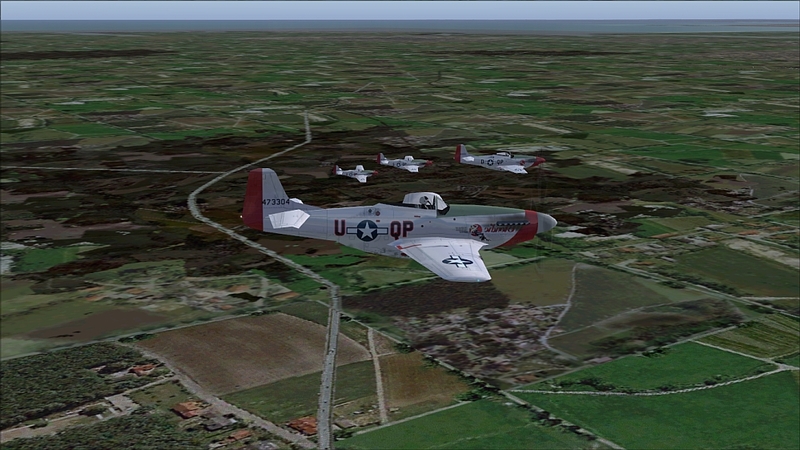 Contains flightplans for Air, Navy and ALAT french army. Works with FSX. Some lines were taken from Mirage, Rafales, Hercules flightplans but were also modified. German Tornadoes. The plans are for all the 5 bases where the aircraft are based (Norvenich, Buchel, Ingolstadt-Manching, Lechfeld, Schleswig Jagel) and all cover destinations around Europe (all the airports where Tornadoes are based in Italy, UK, Germany and some other airports around Europe). Previously released on MAIW forum 5th March 2010. Basic Flightplans for Michael Perason's IRIAF F-4E Phantom II repaints available from this Download Hangar. Happy New Year fellows. 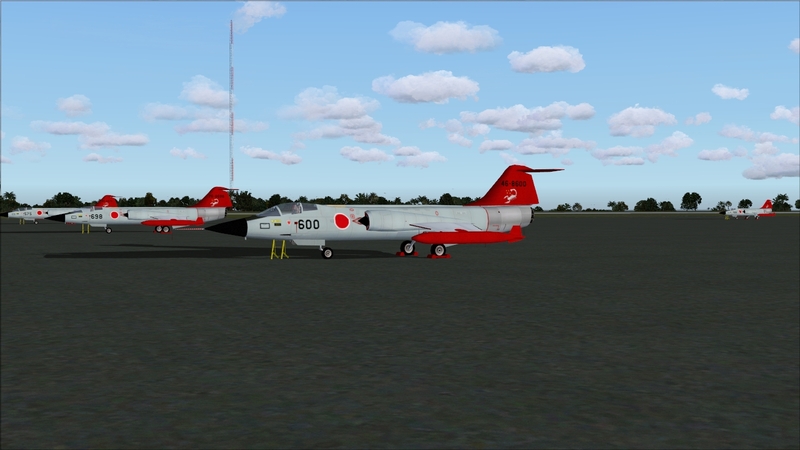 As we're having a nice JASDF run at present, I decided to complete my JASDF Starfighter traffic file for the MPAI F104 Starfighter. Covering all 60 airframes -> 12 F-104DJ & 48 F-104J. Have fun while watching these birds. Fp for Mins' Mustang textures (avail. at The Owl's Nest) for the plane by Jake Burrus. 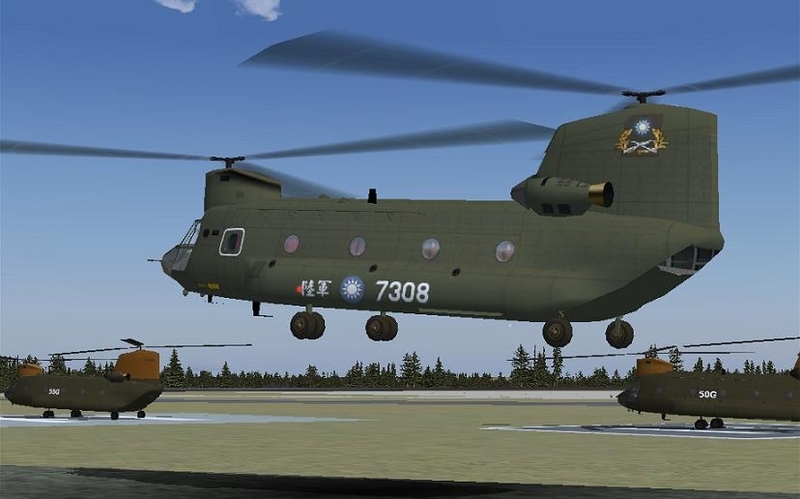 Flightplans for the Republic of China Army Aviation CH-47D. Flightplans for the 5 CC-150 Polaris of the Canadian Armed Forces.